She represents a dynamic group of women who have broken away from the beaten track where demands at home, family oppositions & cultural inhibitions have led to lack of support, resources and opportunities; are now exploring new vistas of economic participation with an all new vigor- Entrepreneur & Media Professional Parul Chawla, the número uno Media, Events & PR moment of glory when she accepted the award for 37th Women Entrepreneur Award 2017 at 3rd Asiad Literature Fest 2017. The woman who changed the face of Media – Ms Parul Chawla, who single-handedly founded and made Media & Talent & Event Management firm a name to reckon. Parul Chawla, better known as "lady with golden hair", who once dreamed of marrying and settling down just like any other woman in India, is now the head of Picture N Kraftfirm and counted as one of the top 10 women entrepreneurs of today. 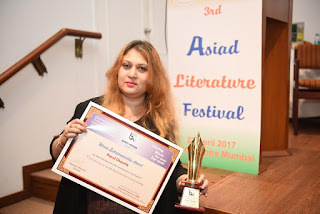 "There is no dearth of exceptional and talented women entrepreneurs in India" said Parul Chawla when she turned towards the audience to take a bow before she approached the stage to accept the award for 37th Women Entrepreneur Award 2017 at 3rd Asiad Literature Fest 2017. Known to be fiercely protective of her company and brand, Parul Chawla is also very professional and has strong business acumen "Gone are the days when women were considered no match for all powerful men in this world. We across the world have overcome all negative notions and have proved ourselves beyond doubt in all spheres of life including the most intricate and cumbersome world of entrepreneurship. I wish my fellow awardees a big congratulation to be able to successfully pursue the dreams & overcome the hurdles which came across to reach where we are today. All power to us"
Parul Chawla has had a decade-old dynamic stint with the world of media, entertainment, fashion, sports and events. This luminary's illustrious body of work represents a perfect blend of corporate excellence and individual brilliance. Leveraging her creativity and business acumen, she has done exemplary work for a host of Indian and international clients catering to diverse requirements such as advertising, public relations, brand/ celebrity management, sponsorship, marketing, media and communication strategy and event management amongst others As an accomplished solution provider, she has worked with all the leading corporate entities in India belonging to a wide host of domains. Parul Chawla has been actively involved in strategic planning, media direction and executing Public Relations and marketing strategies for over 100 films and music albums & singles. 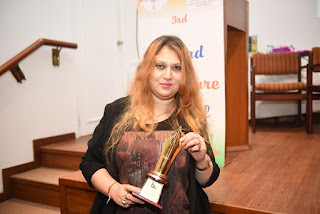 She has been actively managing image building and brand building exercise for lot of film stars, TV actors, pop singers, music companies, political campaigns, product launches, events management, artiste promotion, fashion designers, fashion events, brands, fashion weeks and corporate, strategic launch of singers and actors. 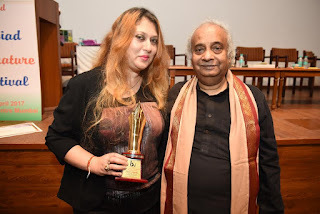 She has been associated with family film production business under the banner of M/s Parul Films International, Produced by D.K Chawla; i.e., “Sahibaan” starring Sanjay Dutt, Madhuri Dixit andRishi Kapoor Directed by Ramesh Talwar and music by Shiv-Hari and “Apna Desh Paraye Log”. She is actively involved in film distribution & marketing of films , content syndication and production of film based programs for the overseas market including marketing of films. With an eye on new vistas of opportunities, Parul has always given a special focus on emerging companies. 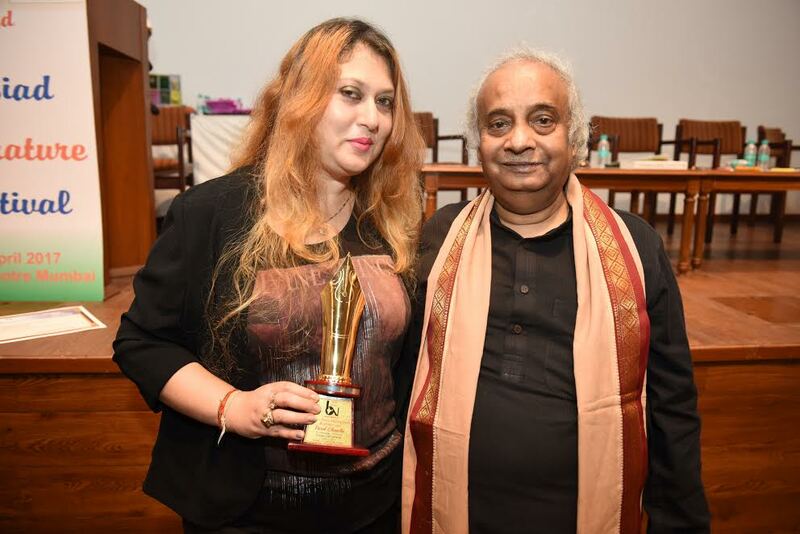 As a master strategist and consultant, Parul has remained a friend, philosopher and guide to several top management head honchos and is often seen rubbing shoulders with the rich and the famous at high profile events or elite venues. With her 360-degree perspective, Parul brings an astute understanding and matches it with her out of the box thinking for clients and customers. She has a socially responsible facet and is often seen espousing causes and public affairs initiatives.